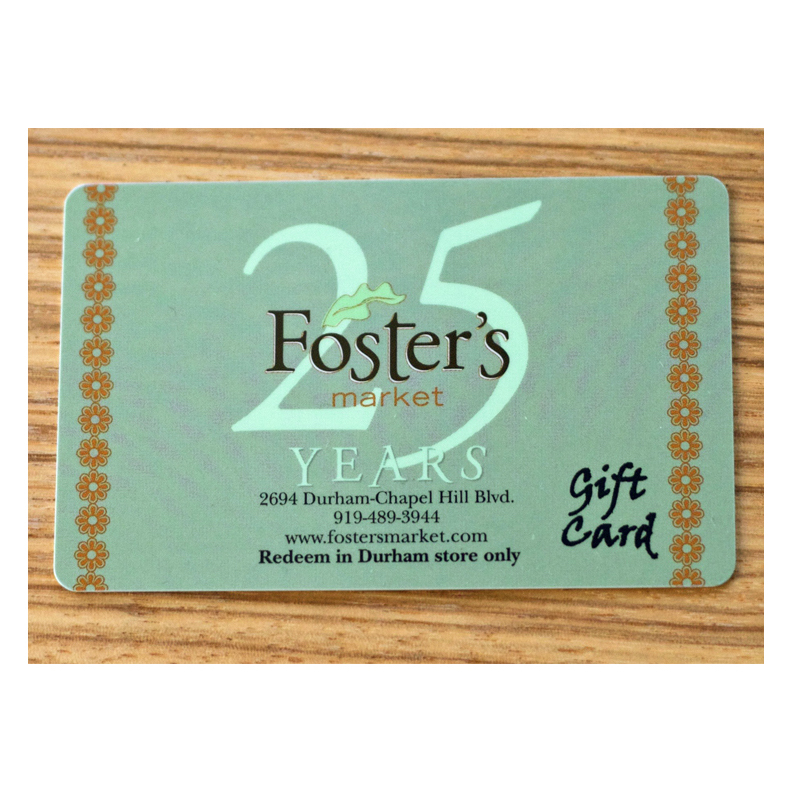 Shopping online is like sending someone a little bit of Foster’s Market right to their door. 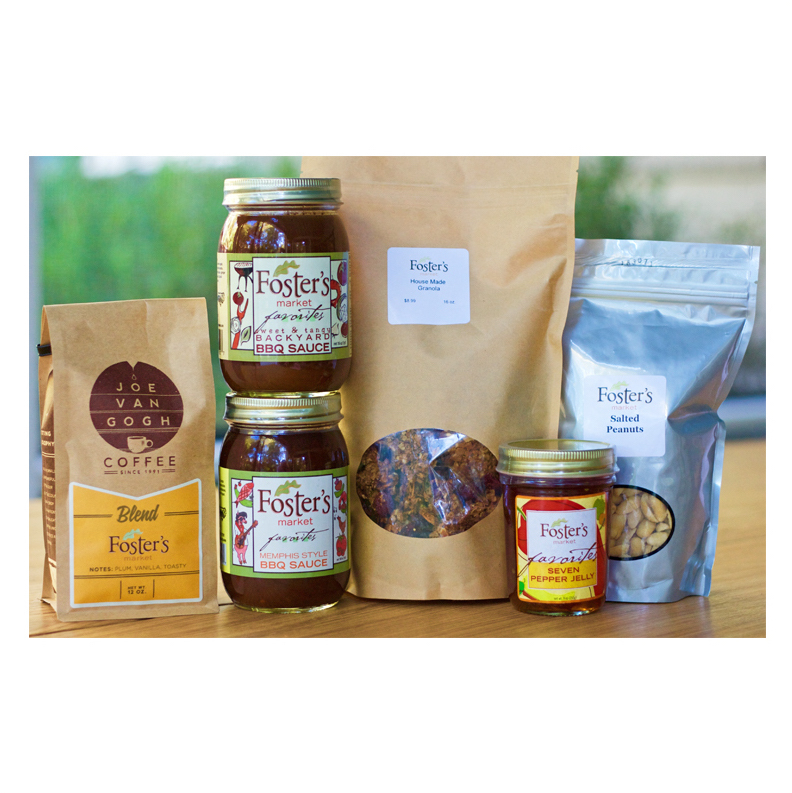 From our award winning Seven Pepper Jelly to some of our southern favorites and locally roasted coffee. 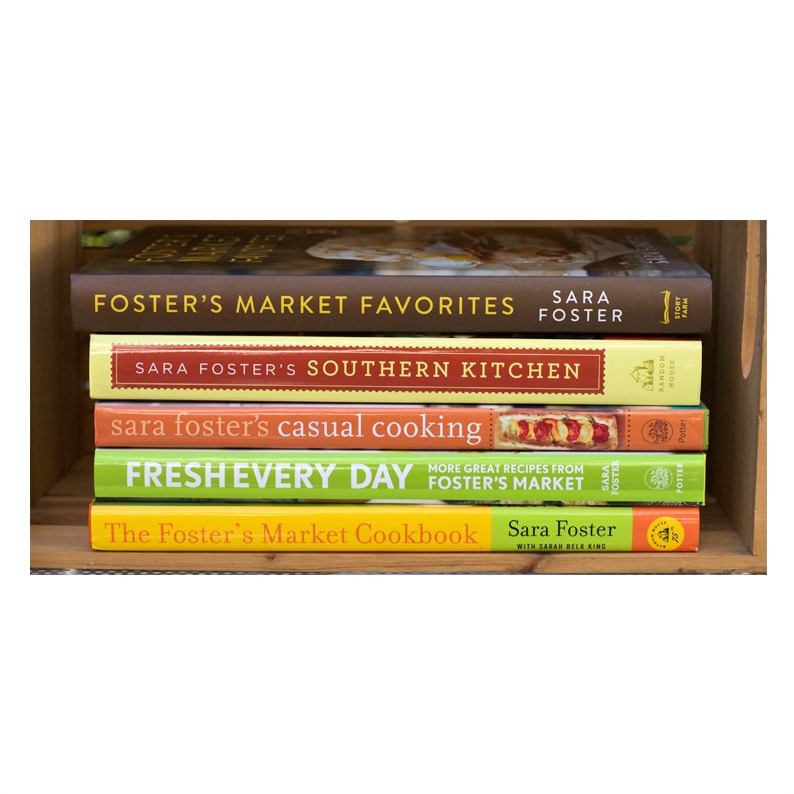 Sara will personalize and sign one of her cookbooks. We ship direct so freshness is guaranteed.